On March 27th, the House of Representatives passed HR 7, the “Paycheck Fairness Act,” by a vote of 242 to 187. 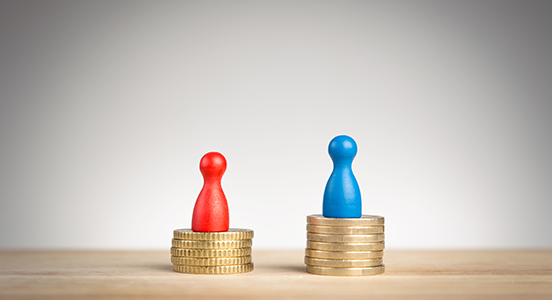 This bill includes several provisions intended to promote gender pay equity in the workplace. 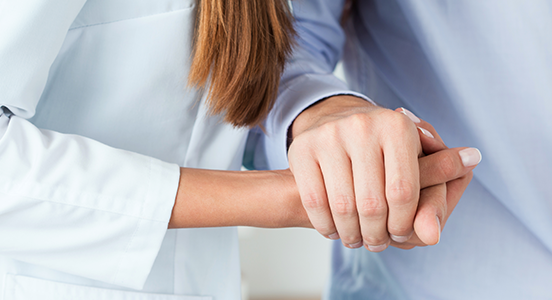 While the healthcare industry has made substantial progress in patient safety over the past 20 years, there is still much work to be done in this vital facet of medical care. 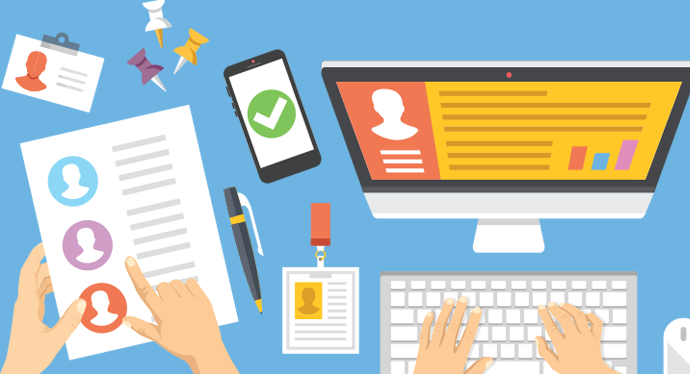 Continuous background screening was recently named as a top employment screening trend for 2019 by the Society for Human Resource Management (SHRM). Greater numbers of employers are weighing the advantages of conducting post-hire screenings on their workforce. While the benefits of recurring background checks are compelling to employers, successful program adoption also rests on sensitivity around cultural impact. 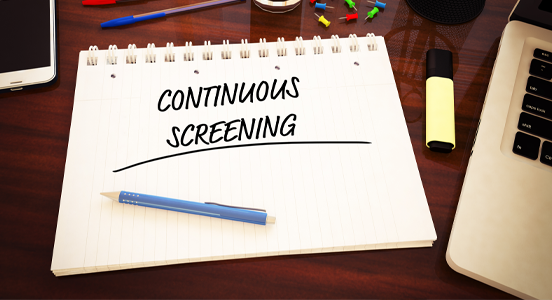 One employment screening topic that has gained momentum over the past year is the practice of continuous background screening. More than ever, employers are starting to weigh the advantages of conducting post-hire screenings on their workforce. 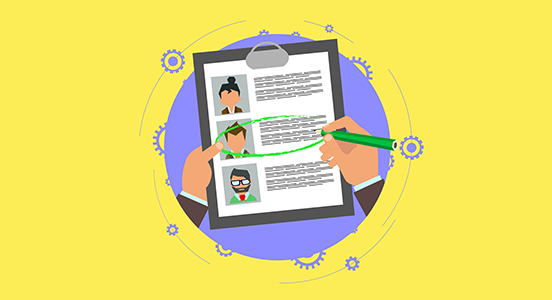 The benefits for employers are clear: a continuous background screening program allows employers to make highly informed employment retention decisions. 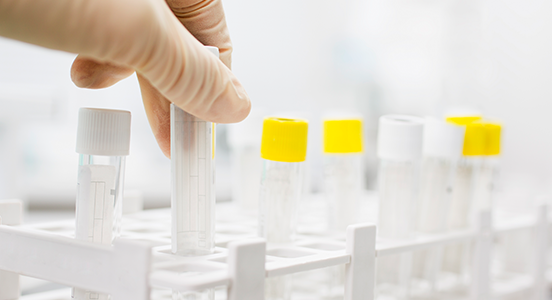 For healthcare employers, however, adopting this type of talent screening program also demonstrates their commitment to workplace and patient safety. 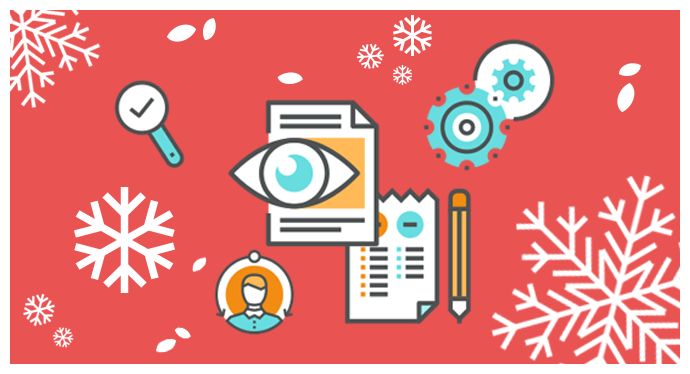 The end of the year is often an opportune time for departments, including human resources, to reflect and take a hard look at daily operations. 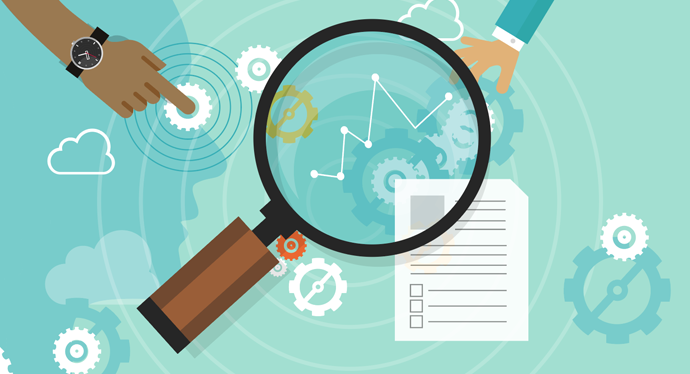 From retention to talent development and recognition to performance feedback, it’s important for HR to decide what processes are working, those that aren’t working, and how to address any red flags moving forward. To keep things simple, here are some of the latest HR issues to consider as you focus on improvements for a more efficient and successful new year. For healthcare organizations facing a hyper-competitive market and an aging customer base that requires more care, contingent staffing, also known as supplemental staffing, can play an integral role in HR's strategic planning process as a means to acquire on-demand, qualified healthcare talent. How does an employer know if their employees have been arrested or convicted of a crime while on the job? The truth is, unless employers run recurring criminal history checks post-hire, they simply won’t know. 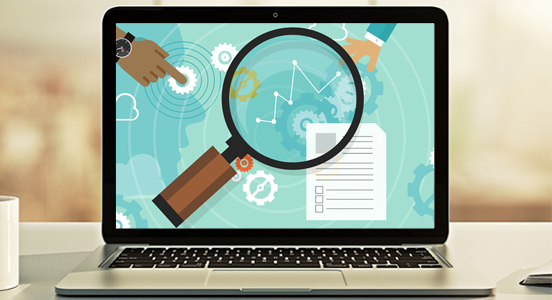 Although not a novel concept, the practice of continuous, constant background screening has recently gained momentum among employers. 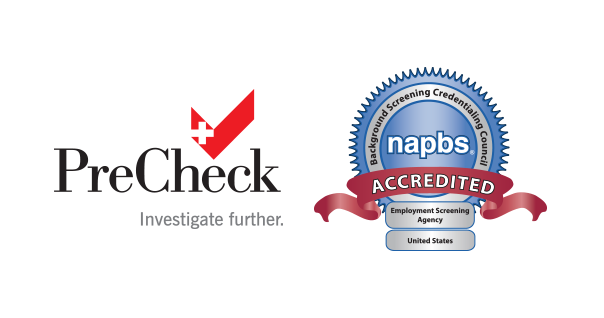 There are many reasons why it’s important for employers to use a background screening provider accredited by the National Association of Professional Background Screeners (NAPBS). From quality assurance to an ongoing commitment to industry standards, partnering with an NAPBS-accredited firm ensures your organization is served by a partner that protects your data and keeps you informed of essential compliance requirements. Healthcare providers play a critical role in today’s society – providing care for hundreds of thousands of Americans each year. As an industry, they have seen firsthand the devastating impact of drug use and abuse today. But with higher than average rates of use and addiction in their own employer population, how are employers in healthcare able to manage their own workforce?